It has been an amazing start to the month here at Ingenious. 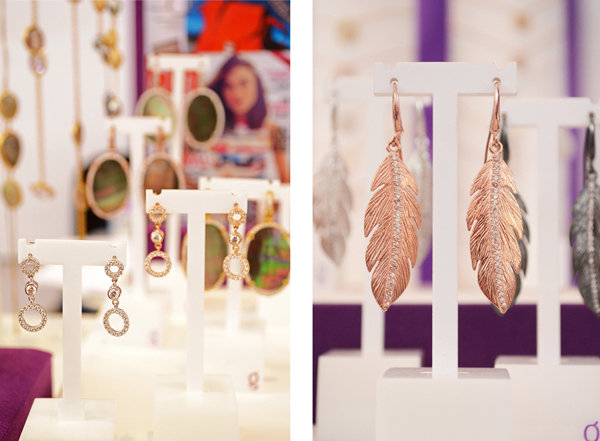 For the first time in the history of the brand we have taken part in the capital’s biggest industry event – International Jewellery London Exhibition (IJL). 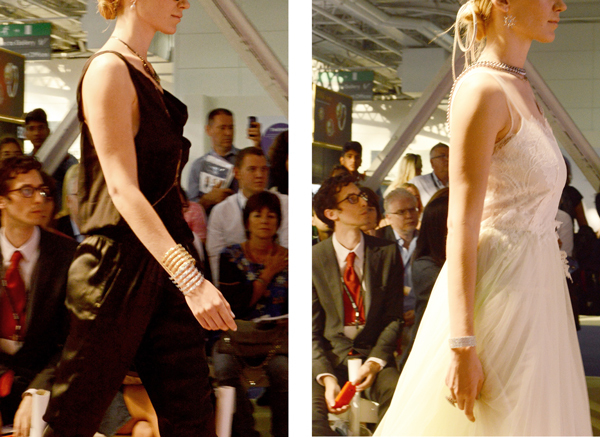 Here are some of the highlights of our inaugural show. On the opening night of the exhibition Ingenious have joined 16 other designers in supporting the fight against breast cancer by auctioning our favourite piece inspired by the glorious Art Deco style. All proceeds from the auction have been donated to Breast Cancer Care. 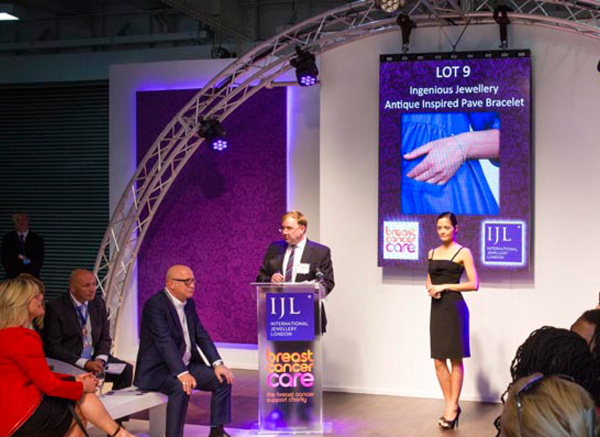 Ahead of the official start to the London Fashion Week Ingenious have helped to unveil the future jewellery trends to the IJL audience. Shop the pieces featured on the catwalk here.